Happy Labor Day. Today’s the day we celebrate all of the women who have endured labor! What? No? Oh, well, I’m sure it’s something like that. First off – our winner from last week’s contest is Jeff Hoyle because he went over to Amazon and wrote a terrifically nice 5 star review. Also – anyone with the name Jeff is made of awesome. 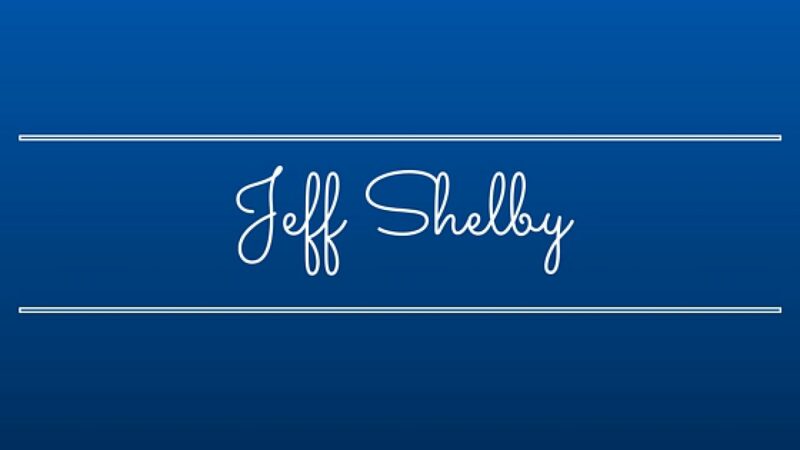 Jeff – send me your snail mail address at jeffreyshelby at gmail dot com and we’ll arrange for delivery of your fantastic prizes. Second – I had sweet corn ice cream yesterday. With honey butter bacon sauce. And you did not. It. Was. Brilliant. Third – it’s Labor Day and as the title says, I’m not going to do any labor. So now I’m going to rest. I rename this day Non-Labor Day. Sweet corn ice cream with honey butter bacon sauce? That sounds absolutely sinful and wonderful. Where did you have it?